we take pride in stocking the most comprehensive brands and service related product offerings, whilst maintaining competitive pricing structures. Our customer base includes manufacturing and engineering companies, artisans, mechanics and many more. We will strive to match or better any of our competitors' prices. Our outstanding friendly service to all our clients brings them back every time. No order is too big or too small, if you can't find it, we will find it for you! 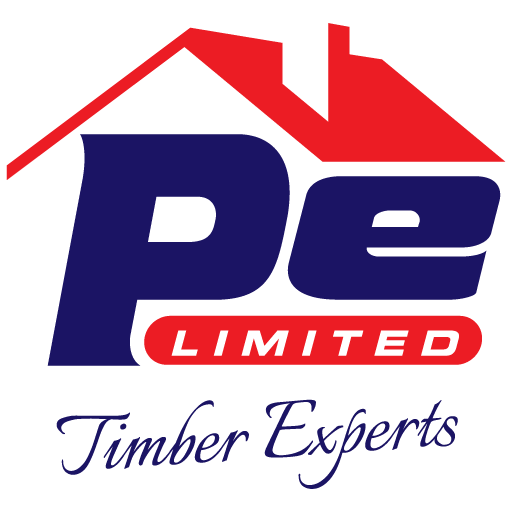 Pabari Enterprises Ltd. has grown into a regional leader providing complete building solutions. …in a very large amount of countries worldwide.